The younger people in this country today who wish to start investing and investing in a savings plan face a massive array of investment options to choose from. There are thousands and thousands of products and services to choose from, as well as thousands of different firms and vendors. To help find yourself in the big world of investing, you must first know what you want to get out of your money. When you are young you have nothing but time to get a jump start on your retirement. Starting from a young age, you should focus on growth. Your focus should mainly be on investing in equities such as individual stocks as well as mutual funds since these asset classes have usually grown faster than inflation over time. When starting out one must consider opening up an IRA to consolidate your retirement savings from your other investment portfolios. Historical data has usually dictated that a house is one of the best investments you can make, but this depends on several factors. Duration of living, housing market, interest rate, and rental prices will have a big impact on whether you should buy right now or hold off for a while. Generally speaking, if you plan on living in one place for less than 5 years, then it is a better idea to consider renting a home because it takes on average 5-7 years to accumulate enough wealth and equity in a home to justify buying one over renting it. What’s the most important basic thing to do? 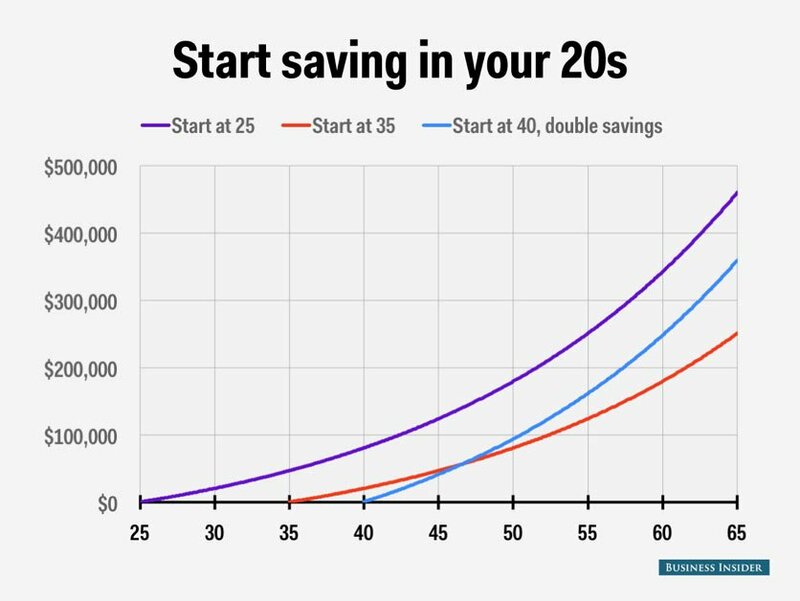 The bottom line is, the most important decision you can make about your financials from a young age is to get into the habit of saving regularly and investing the money that you have. Starting off young, what matters more is that you are invested, not so much what you are invested in. You have time to figure out what works best for you and what investments are right for you based off your risk tolerance and time horizon. The opinions voiced in this material are for general information only and are not intended to provide specific advice or recommendations for any individual. All investing involves risk including loss of principal. No strategy assures success or protects against loss. Contributions to a traditional IRA may be tax deductible in the contribution year, with current income tax due at withdrawal. Withdrawals prior to age 59 ½ may result in a 10% IRS penalty tax in addition to current income tax.